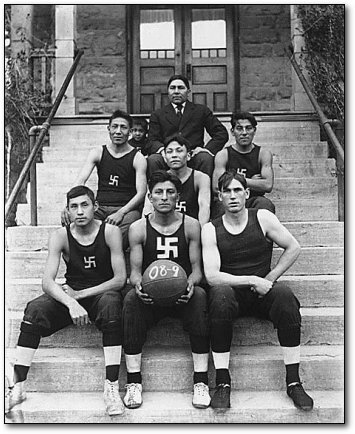 Home / Amazing / 15 Crazy Historical Photographs That You’ll Think Are Photoshop-Ed But ARE NOT! 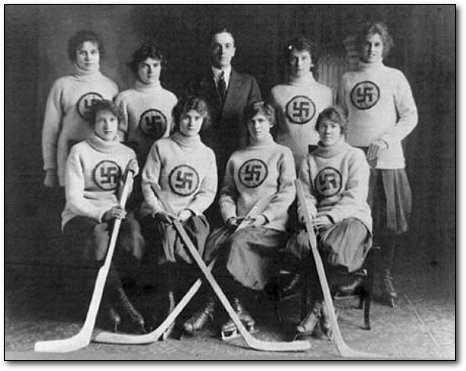 15 Crazy Historical Photographs That You’ll Think Are Photoshop-Ed But ARE NOT! It may look like a guy with a really bad back, but actually is a human robot being remodelled by two German scientists. 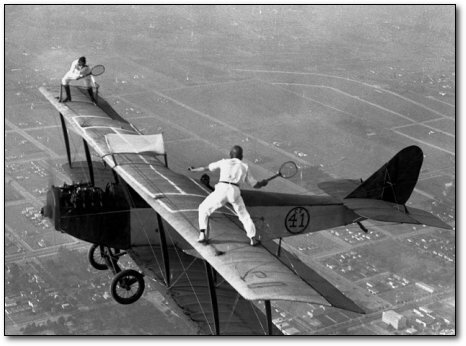 Here are some adrenaline junkies pretending to play tennis on the wing of a place. This pic is taken in 1925, 20 years after the invention of planes. Remember the times when you add nickel in the car vending machine to get your T model back, no? – Well the guys from the past done it once again. This pic is taken in 1936 Chicago by photographer John Gutmann. 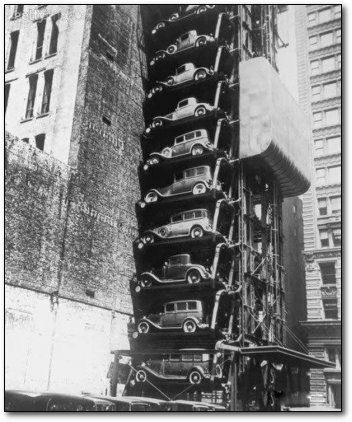 This was a random elevator garage in the 30’s. 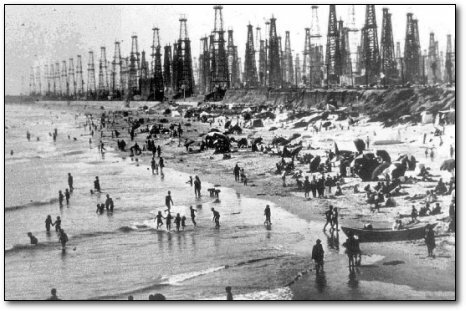 This was a oil covered beach in California for the hippies. 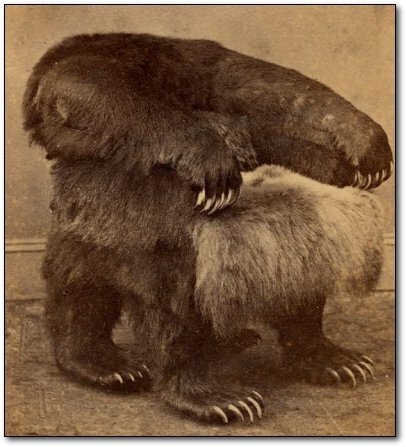 Oh, hello there headless grizzly bear , shell the president Andrew Johnson sit on you? 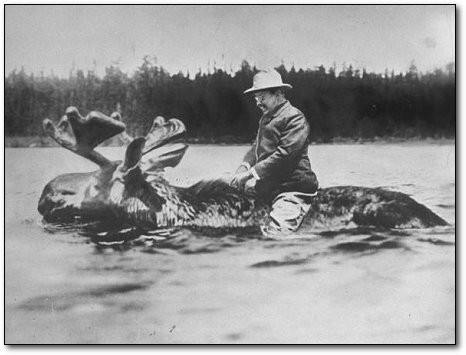 – This chair was a gift to the president by his admirer Seth Kinman who apparently went hunting. We advise the Peta guys to keep calm and not broke anything, this was in the past. Here is something you don’t see every day. 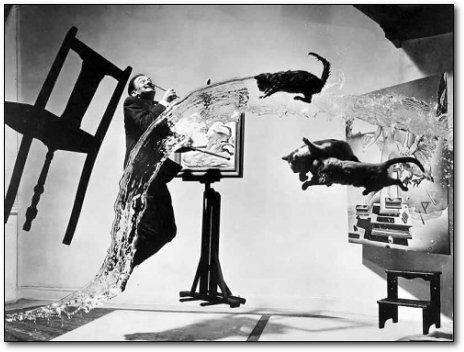 The surreal photo of the most popular surrealist ever, is neither Photoshop nor photo manipulation, it was taken by the photographic genius Philippe Halsman. No matter how tall you are, if you stand next to Robert Wadlow of Alton, Illinois you will probably look and feel like a midget. 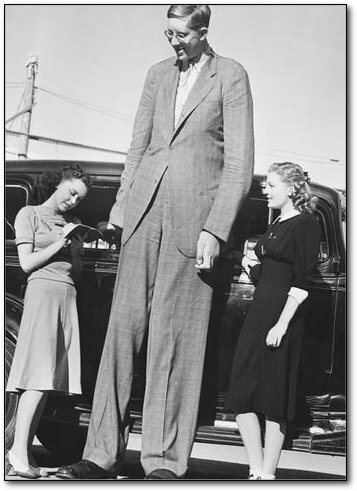 This is believed to be the tallest man that has ever lived, with 8 feet and 11 inches (271 cm), so Shaquille O’Neal you thought you are tall, right? 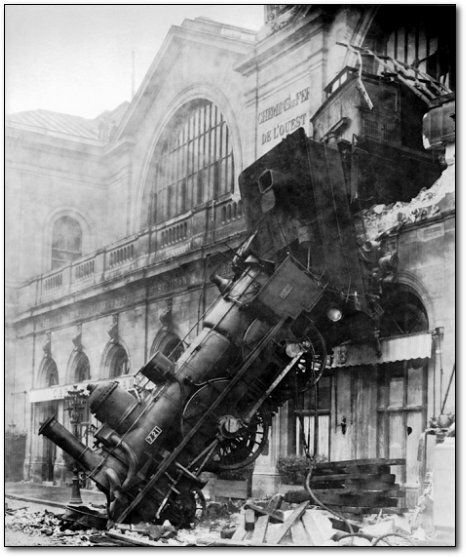 This obscure floating train from the second floor is a picture of the s the great derailment of the Granville-Paris Express at Gare Montparnasse on Oct. 22, 1895. 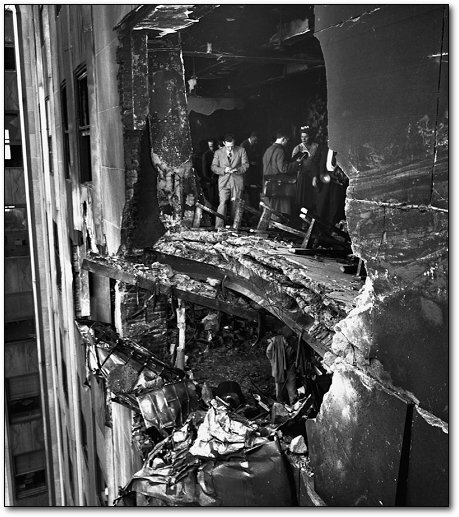 Even though the train had one hounded passengers inside, only one woman from outside was tragically killed. If you take a more careful look at this photo, you can notice that the man from behind had no arms. 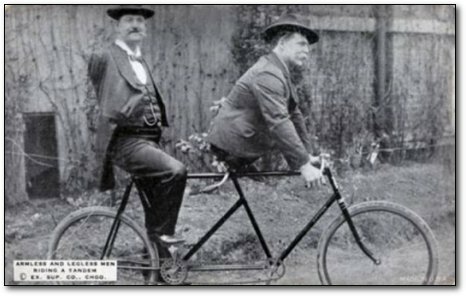 That is Charles B. Tripp of Woodstock, Canada, who was born without arms and was known as ‘arm less wonder.” His friend Eli Bowen of Ohio is born without legs but with feet. And you though you was a baddies for riding a pony when you were kid? 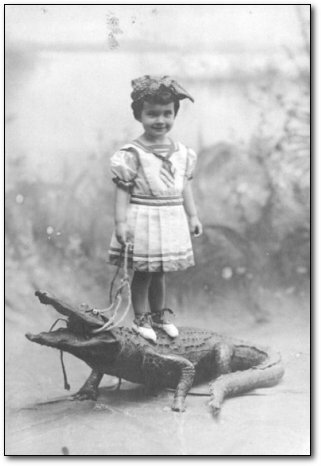 -Well, sorry to disappoint you but unless you’ve rode an alligator as three years old girl, you cannot say much. 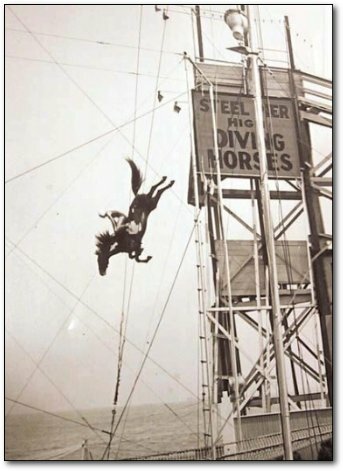 Hello, may we talk with Peta, there is a horse being thrown from a bidge!!! Whoah! 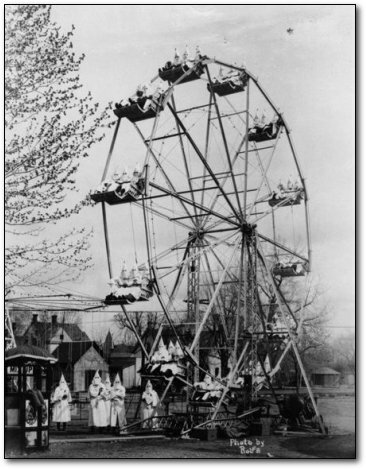 This is one hell of a racist wheel, right?